Imagine what we can create together! comma marketing works with you to break through the clutter with creative digital marketing campaigns that stretches across your entire business footprint. 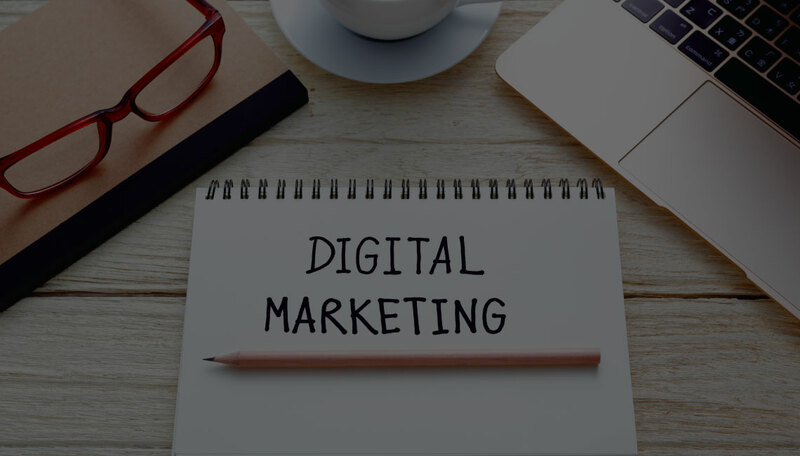 We work with you to develop your online brand strategy so that it creates a seamless experience from website to emails, through to social media. Ready to say hello to comma marketing?